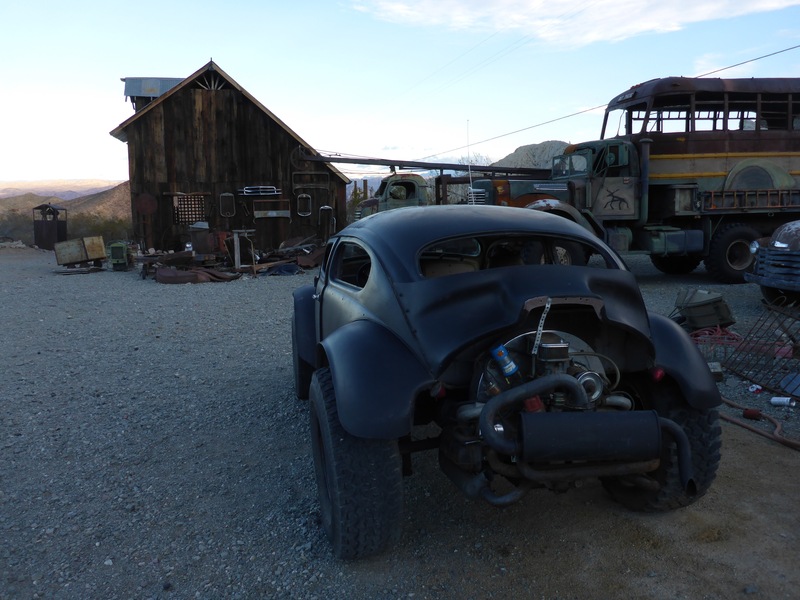 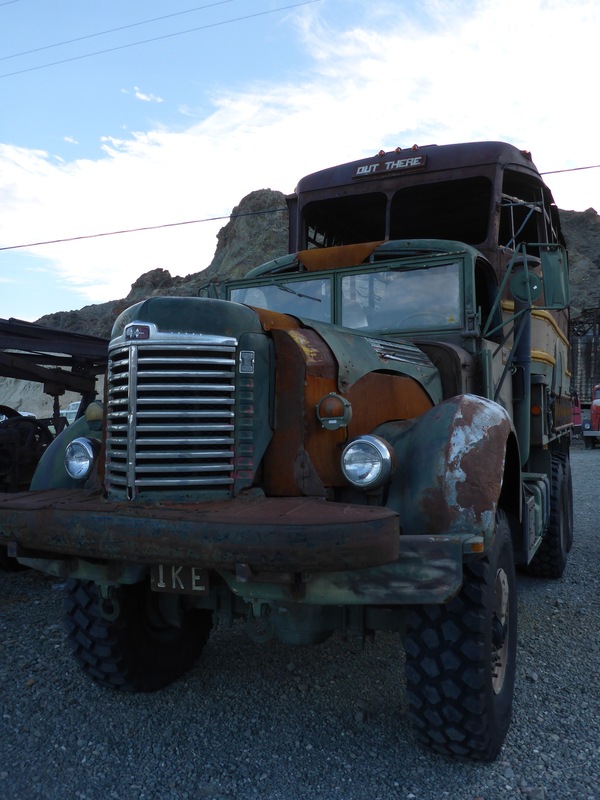 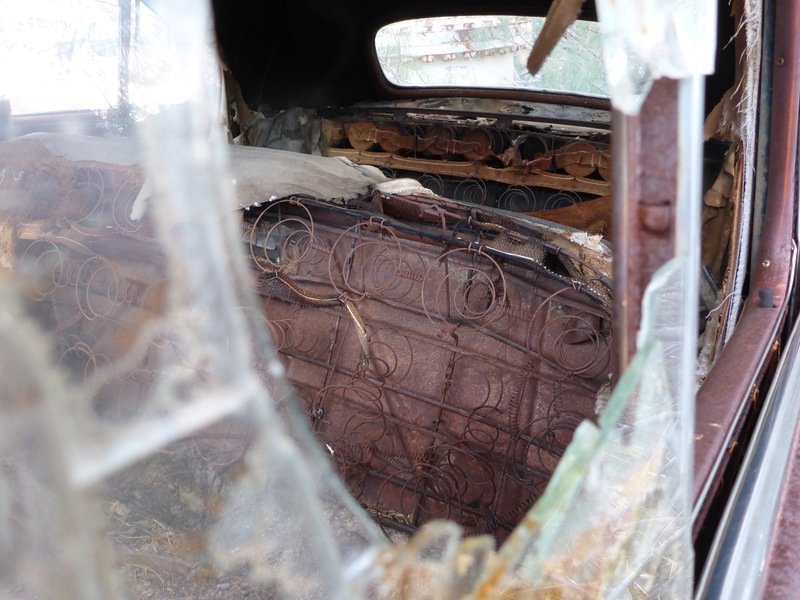 There is no shortage of awesome trucks and other creative vehicles at Nelson Ghost Town. 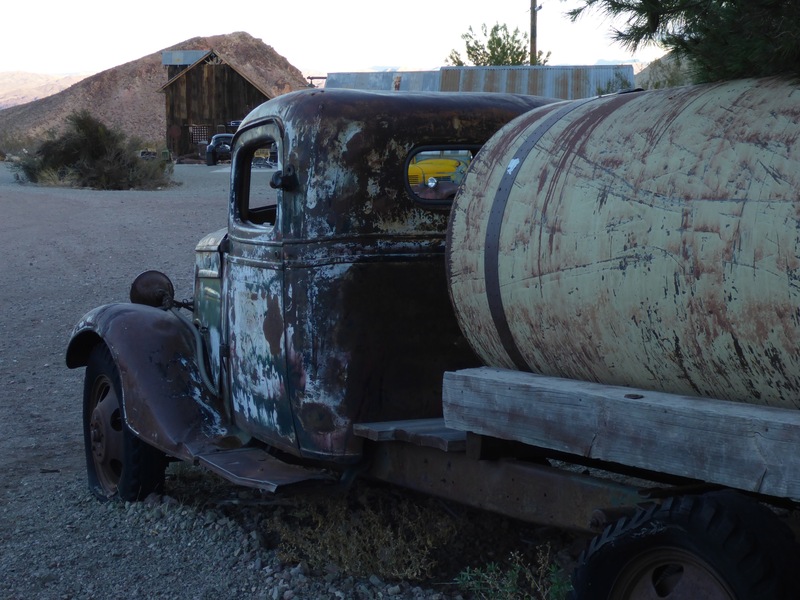 It makes you wonder how they gathered this collection. 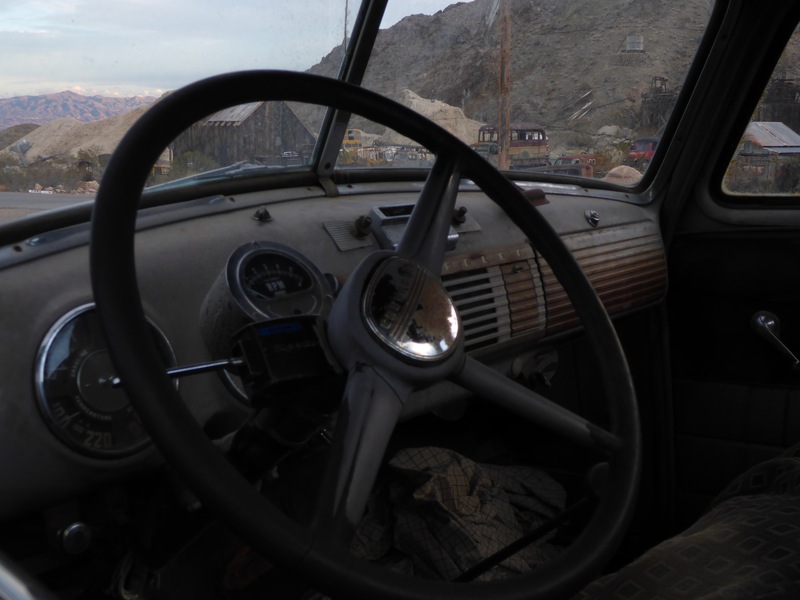 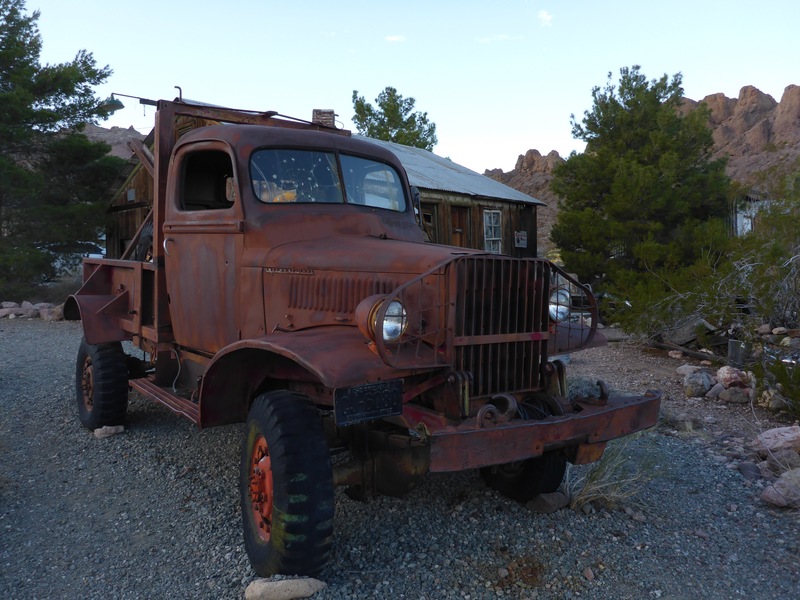 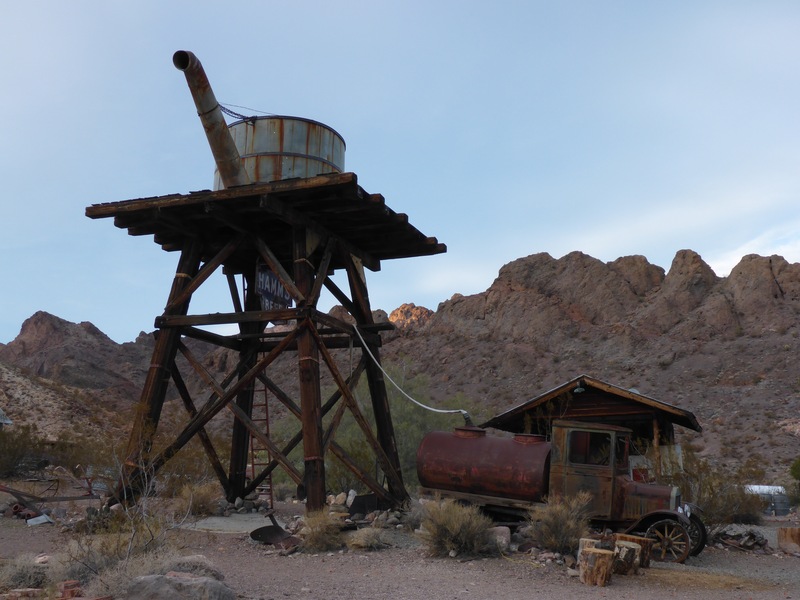 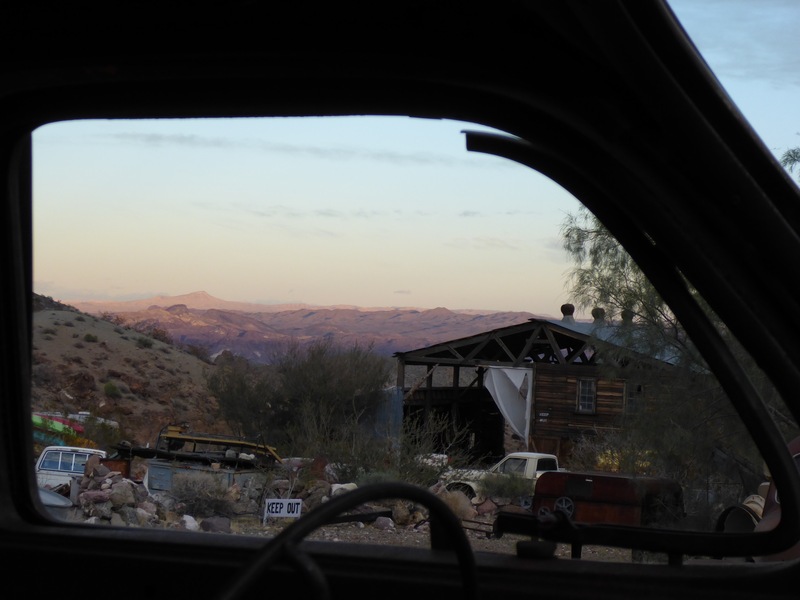 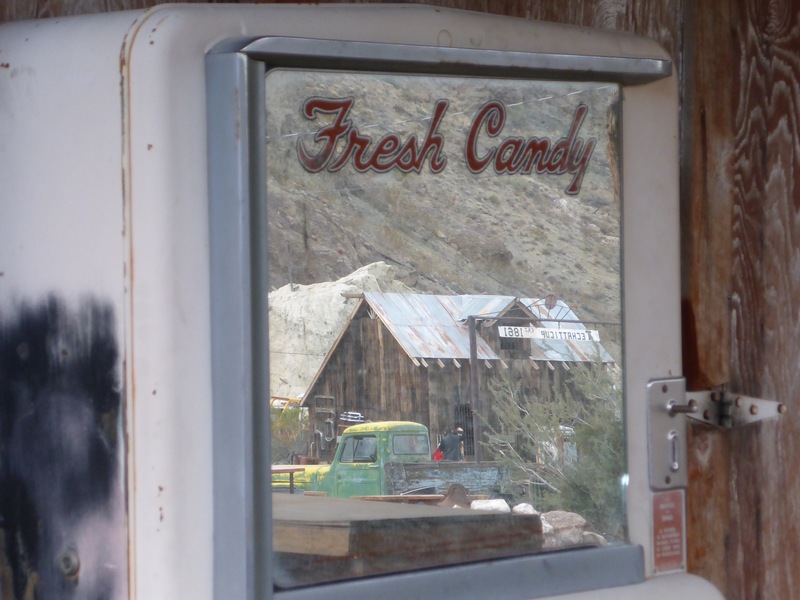 This entry was posted in Travel and tagged Desert, Nelson Ghost Town, Nevada, Photography, Travel, Truck, Trucks.